Watch the full demonstration and see for yourself how simple and easy it is to use the iBin. Simple, stylish and easy to use. 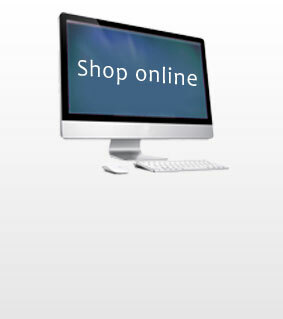 With its secure coded locking system the iBin gives you the freedom to shop online and not have the hassle of waiting in or missing that important delivery. Watch and learn how the iBin can benefit your life. 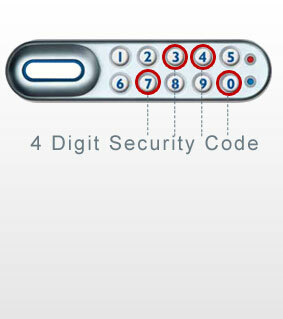 Using the simple to use key pad locking system the iBin gives you piece of mind every time. 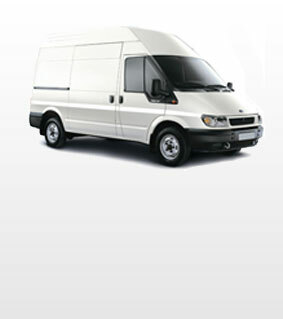 With its stylish design and secure locking system the iBin makes home deliveries easier than ever. ‘Special Instruction’ or ‘Other Information’. Within that section you need to write a clear instruction for the delivery driver, telling him where your Parcel bin is and the 4 digit code to open the lock. When the courier arrives at your address. they will locate your iBin via the instructions you provided them. 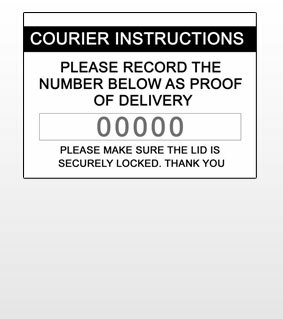 The courier will place your parcel inside the iBin and record the unique code that is placed on the inside of the lid. This will be the proof of signature. If you have any questions then please visit our FAQ page. 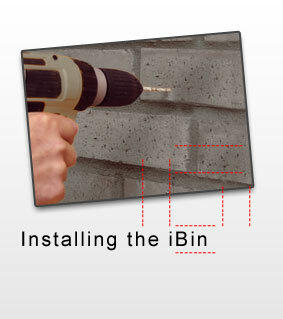 If you need any further information on the iBin then please dont hesitate to contact us. 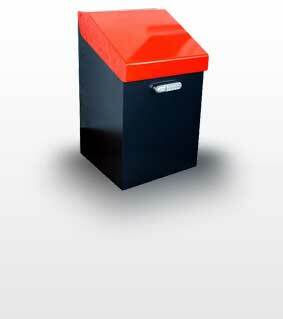 enquiries@theibin.com We will answer all your questions within 24hrs of your enquiry.